E. B. White was one of the most influential modern American essayists, largely through his work for The New Yorker magazine. 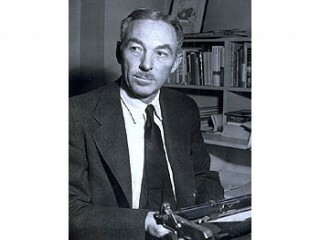 He also wrote two children's classics and revised Strunk's The Elements of Style, widely used in college English courses.